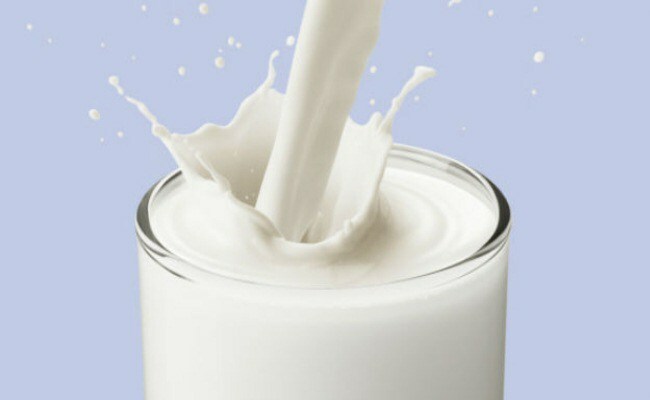 Drinking a glass of milk every day can help you to load up your calcium intake and improve your bone health. However, milk has an added beauty benefits as well. Here are some ways milk can be used for skincare. As a cleanser: Milk helps in clearing dirt and dead skin cells from clogged pores. For this, dab a clean cotton ball in milk, apply it all over the face and massage in circular motion for five minutes and then wash with warm water. As a moisturiser: Dip a cotton ball in milk and dab all over the face. Allow it to stand for 20 minutes and wash with cold water. For best results, apply a mixture of mashed banana and milk on the face, wash after half an hour. Milk replenishes lost oils making the skin smooth and moisturised. As an exfoliating scrub: Add milk to honey to create a natural scrub. Massage gently and wash with warm water after 15 minutes to get glowing skin naturally. Milk contains AHA (alpha hydroxyl acid), which helps in exfoliating dead skin cells leading to soft, radiant skin. As a toner: Make an equal mix of milk and green tea. Dip a cotton cloth and apply it all over the tanned skin. Wash after 15 minutes. Use it thrice a week before bath for best results. The lactic acid in milk acts as a skin lightening agent. As a soothing agent: Apply full cream milk on the affected area as it contains healthy fats that soothe and lubricates the skin. This is because cold milk relieves sunburn and inflammations. It creates a thin protein film that protects the skin and cools off burning sensation.